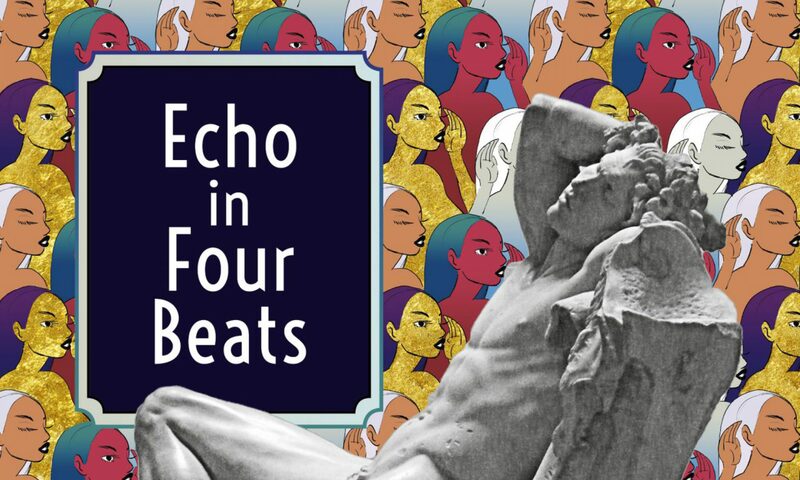 Previous PostPrevious Echo in Four Beats (poetry debut) by Rita Banerjee Available for Pre-Order October 10 – December 8, 2017! Next PostNext Rita Banerjee’s lyric essay “Mano a Mano” on race and intimacy featured in Nat. Brut.